The transaction amount exceeds the amount in the limited authorization response. Point-of-Sale Terminal Programming: Find out from your point-of-sell out provider if the authorization system has been working properly and that it is accepting the amount before including tip. You are not able to receive an electronic authorization because the cards magnetic stripe is not reading. You can obtain an authorization by either way, by key-entering the transaction information or calling your voice authorization center. If your request is approved, make sure that the approval code is on the sales acknowledgment. If you obtained a voice authorization, write the approval code on the acknowledgment. Take an imprint of the face of the card on the acknowledgment and have the customer sign it. Linda went to a restaurant to have dinner with her friends. Her share of amount came down to $40 on which she gave a tip of $8. When she goes back home and receives an email from her bank stating $56. She gets confused and disputes the amount under the Reason Code A02: No Valid Authorization. The merchant or the processor here added the tip amount and the top of that the tip amount was again added the actual tip making it to $56 instead of $48. George went to purchase a coffee at a coffee shop, but there was an error processing his card. His card was a little withered that made his magnetic chip difficult to go through. So the merchant had to manually type the amount. 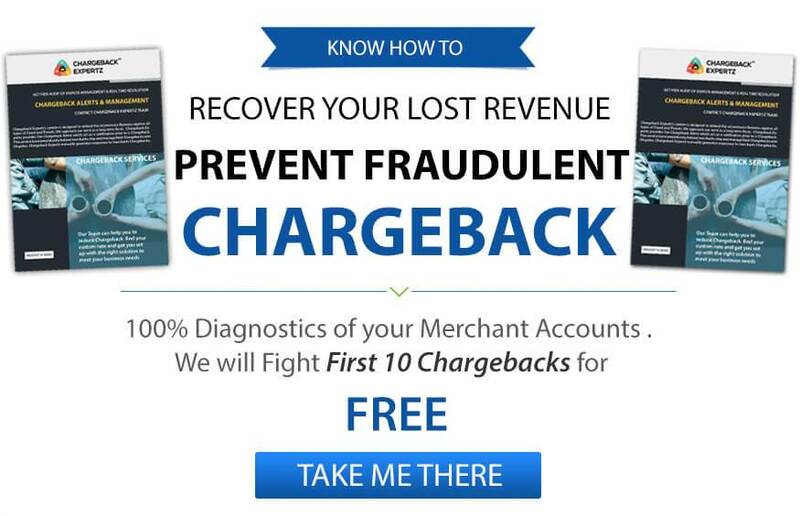 Instead of $2, the merchant entered $20 and did not receive authorization. He checks his account later in the day and finds out about the blunder and disputes the amount under the Reason Code A02: No Valid Authorization.